If you are not entirely happy with any item(s) in your order, you can return them free of charge for an exchange or refund within 30 days of receiving it. You can also return it to the store for an exchange or refund if this is easier for you. Please follow these steps to return an item(s). Please download, print, and complete a UK returns form, detailing each item you are returning, the reason why, and the desired action (exchange or refund). 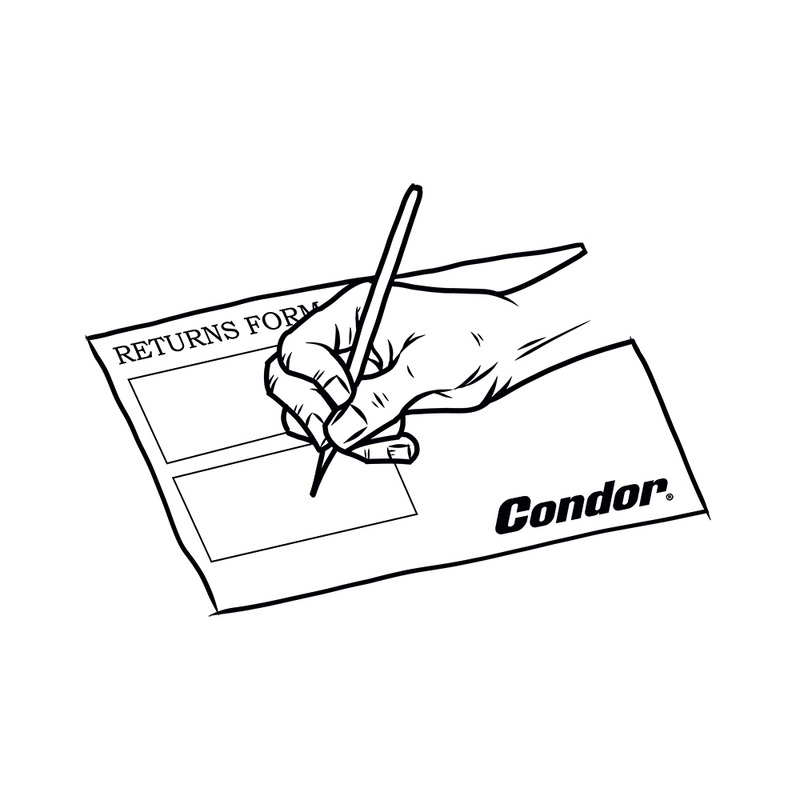 Please include the completed returns form in the package. 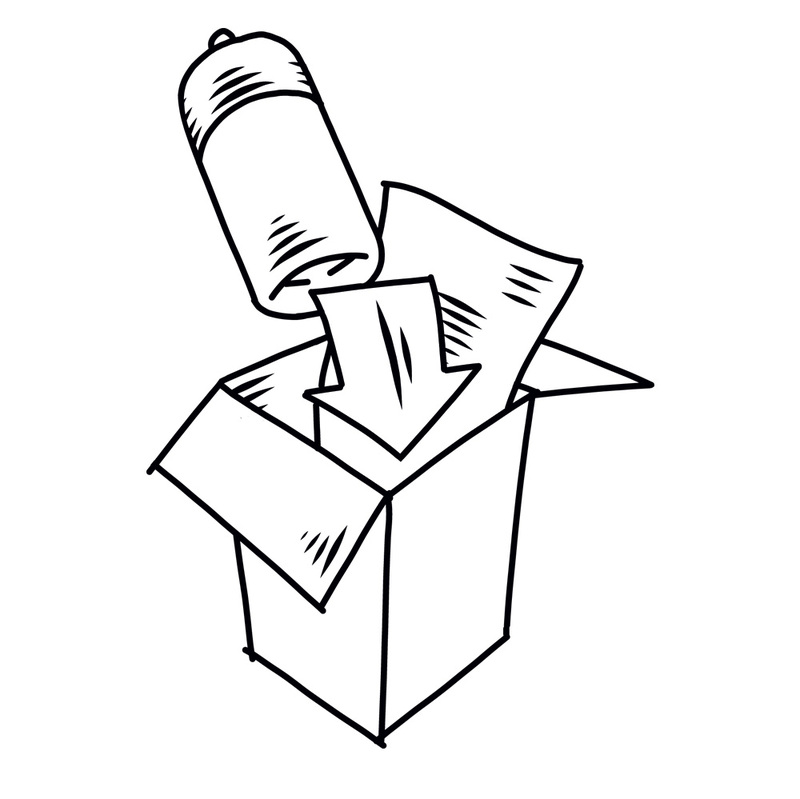 Pack any items you wish to return carefully so that they don't get damaged in transit. 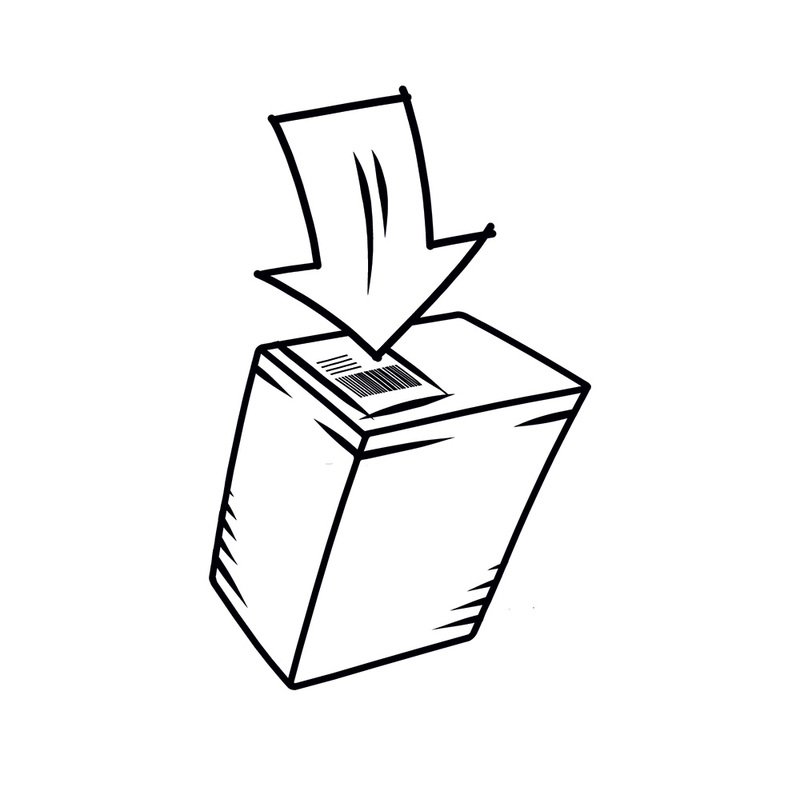 Create and print a Royal Mail freepost returns label, then apply it to the outside of the package. 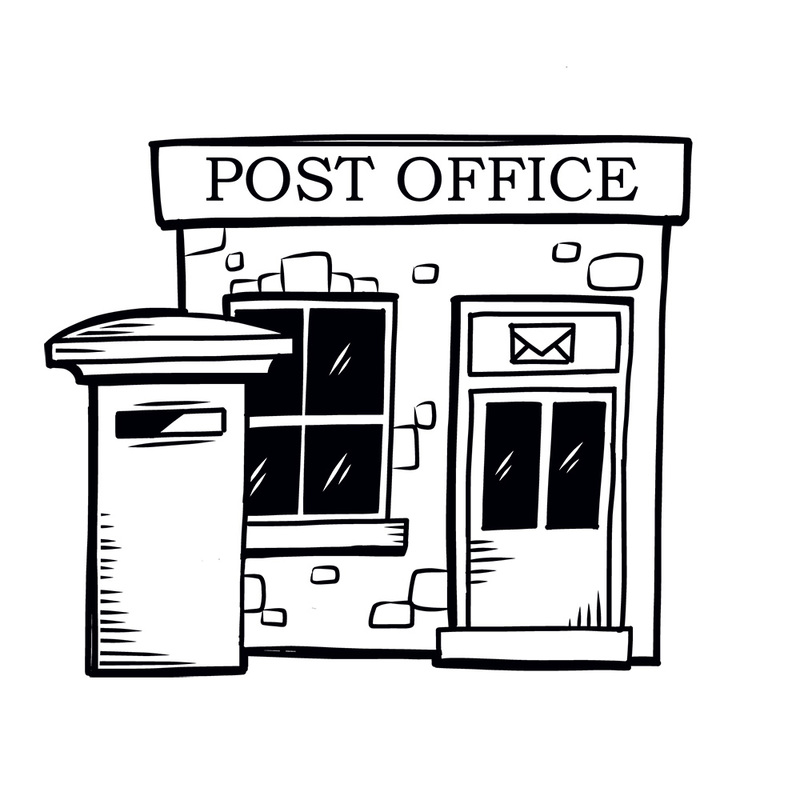 Take the package to your nearest Post Office and be sure to obtain proof of postage. If you would prefer to use your own carrier to return the item(s) to us, please send to: Condor Cycles Ltd, 49-53 Gray's Inn Road, London, WC1X 8PP. This will be at your own risk. Please note that, unless faulty, items must be returned as new with all original packaging, tags and labels, and the item must be unused and undamaged. In the unlikely event that an item is returned to us in an unsuitable condition, we may have to reject the return.